All eyes have been on Beyoncé since forever, but especially so since the “Feeling Myself” music video was released. Beyoncé stepped out in a bright yellow pantsuit with matching yellow bra that only she could pull off. In her typical way, she gave us plenty to look at! I already thought Queen B could do no wrong, but now I know that for sure. She is literally the only person who could pull off a look like this. Except for maybe the Spice Girls, but hey, that was the ‘90s. I haven’t seen the blazers and bras look since they did it, and for good reason. It’s certainly hard to pull off. 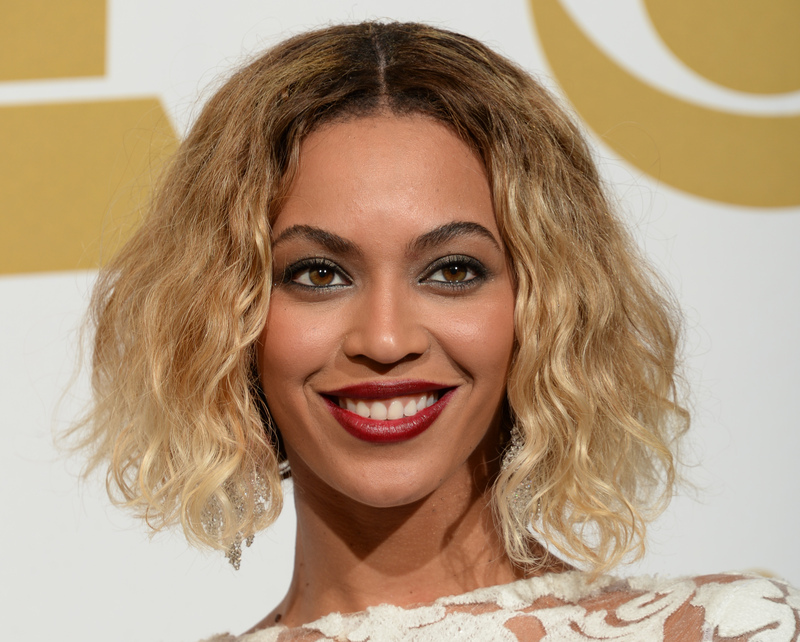 But, of course, leave it to Bey to not only rock this look, but to do it in bright yellow. We are talking Big Bird yellow here, you guys. Not subtle. Hard to believe that something like that could actually work on somebody, right? Props to Yoncé because I know I’m not bold enough to try the blazer-and-bra thing out. And certainly not in yellow. No way! Once again, she’s proven how fearless she is. Take this as a lesson in how to make even the craziest fashion choices work. I know we can all learn a thing or two from her style choices. Another fashion risk pays off! There's a reasons she's considered The Queen.